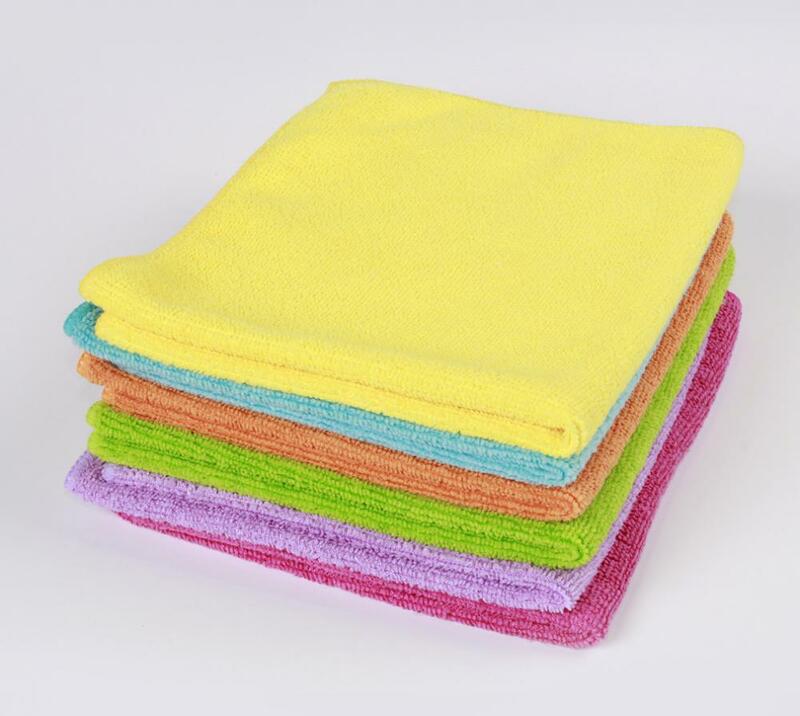 Microfiber terry cloth:This most economic cloth is ideal for cleaning all surfaces around home and leave them clean and shine. Instructions for use:For a better cleaning result,you can use the cloth when dry or slightly damp and wring it out in order to get water as much you can. Looking for ideal Multi-purpose Terry Cloth Manufacturer & supplier ? We have a wide selection at great prices to help you get creative. All the Microfiber All-purpose Cloth are quality guaranteed. We are China Origin Factory of Microfiber Universal Cloth. If you have any question, please feel free to contact us.